Elliott Management made its offer for $160 per share in cash after saying it had grown frustrated with athenahealth’s struggles, which included missed guidance targets and churning through five chief financial officers in the last four years. The latest athenahelath bid offers “a decent valuation for what has increasingly appeared to be a struggling business,” Leerink analyst David Larsen said in a research note. “We believe that following the long and tumultuous sales process it is unlikely another bidder will emerge,” he wrote. 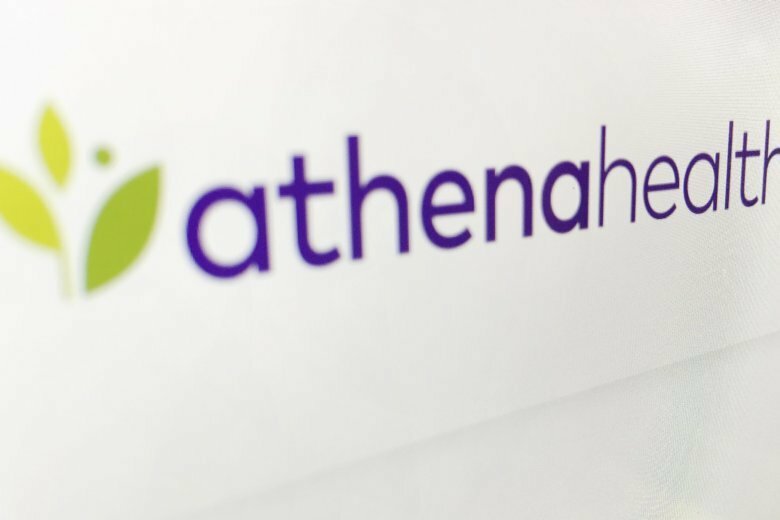 Athenahealth’s board of directors unanimously approved the deal, which the company expects to close in the first quarter. Shareholders still have to vote on it.